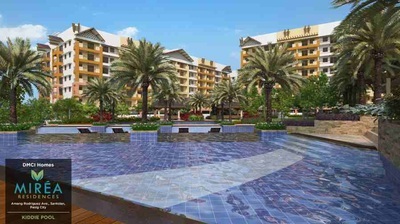 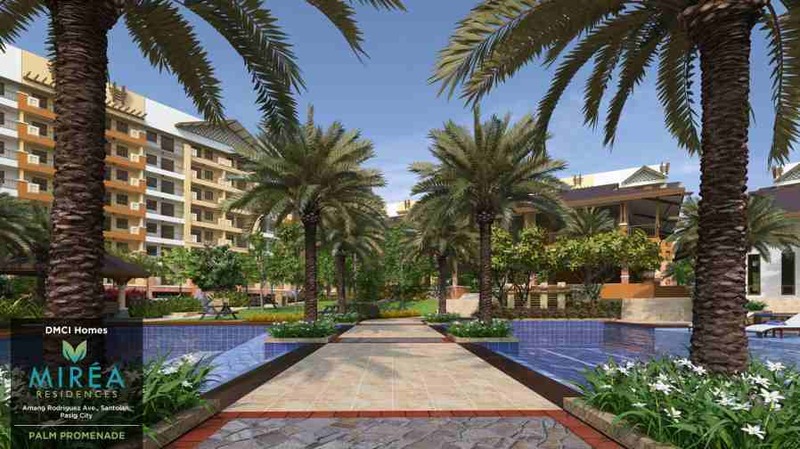 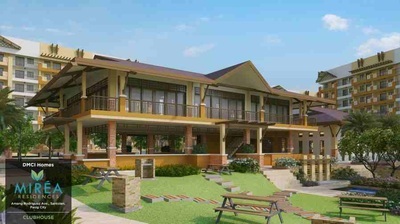 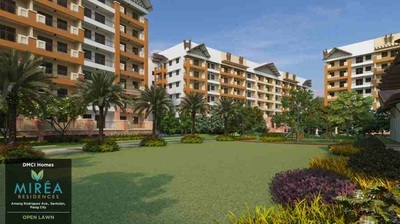 8 buildings are strategically positioned in this 3.9-hecatre property, surrounding a vast amenity area in its center. 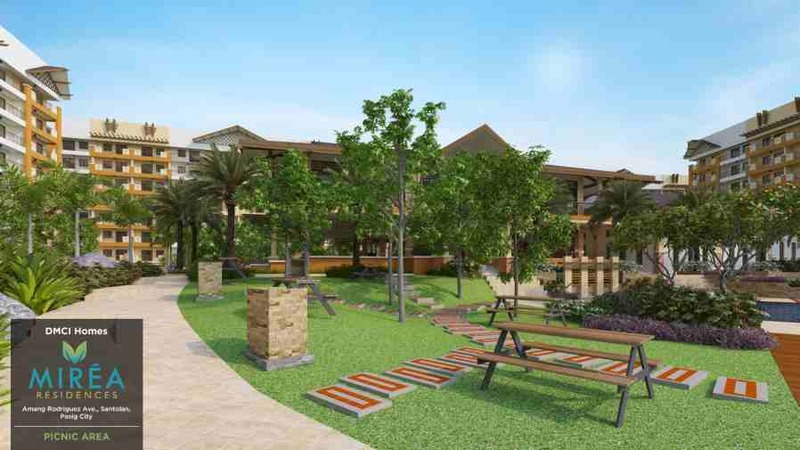 The project is designed to a Polynesian-inspired theme. 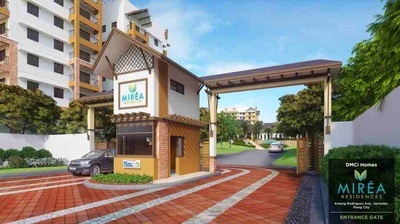 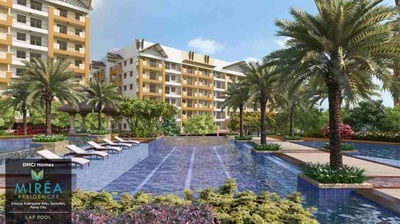 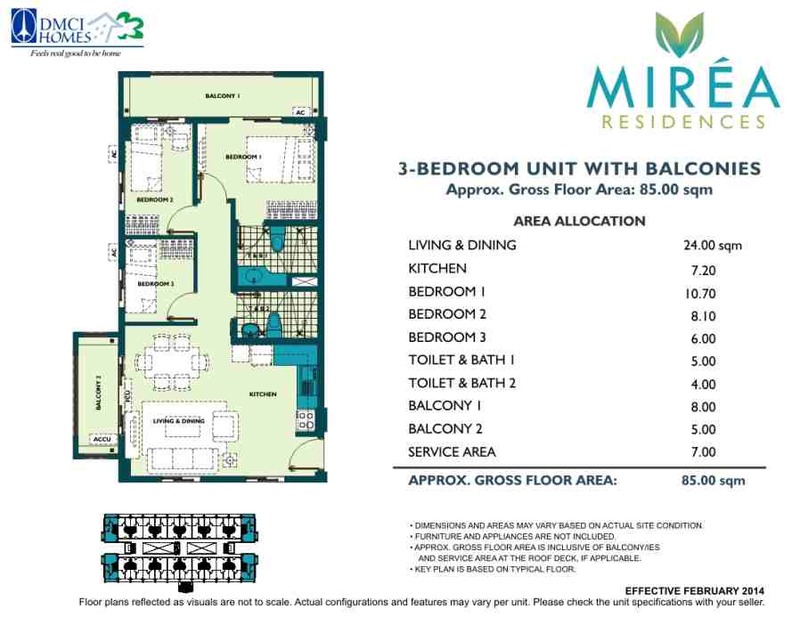 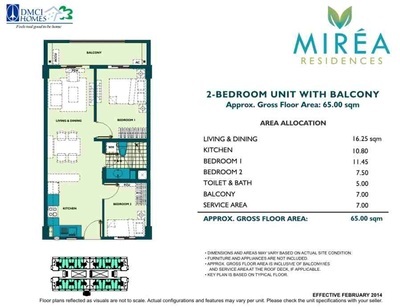 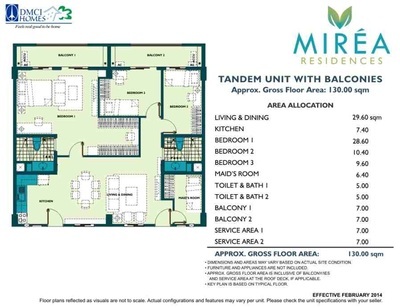 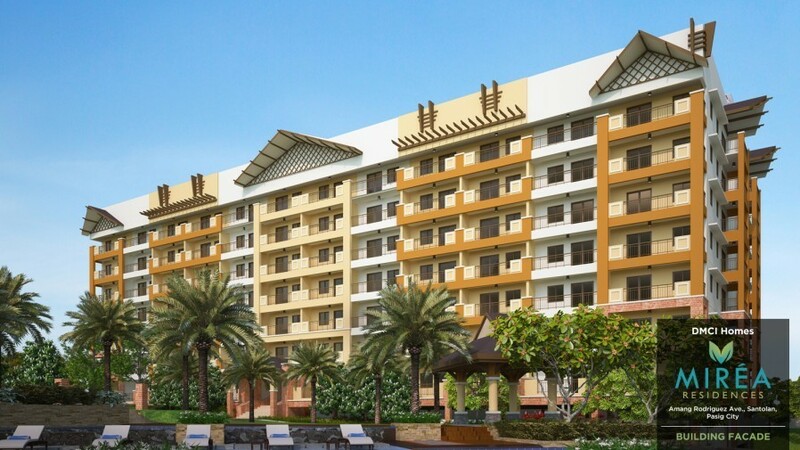 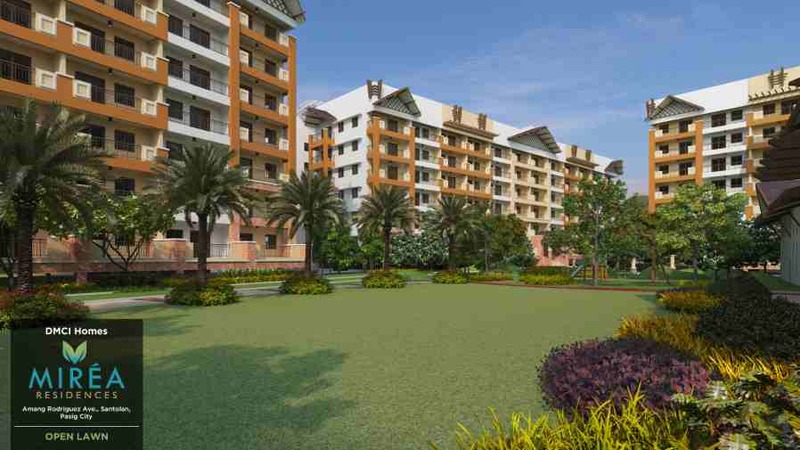 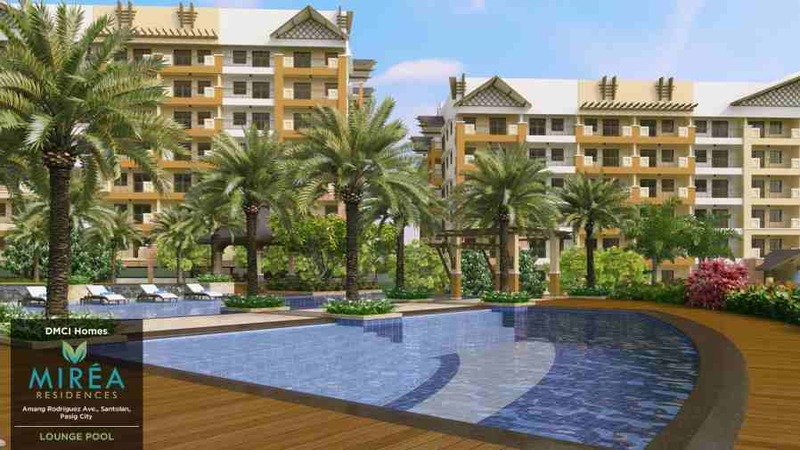 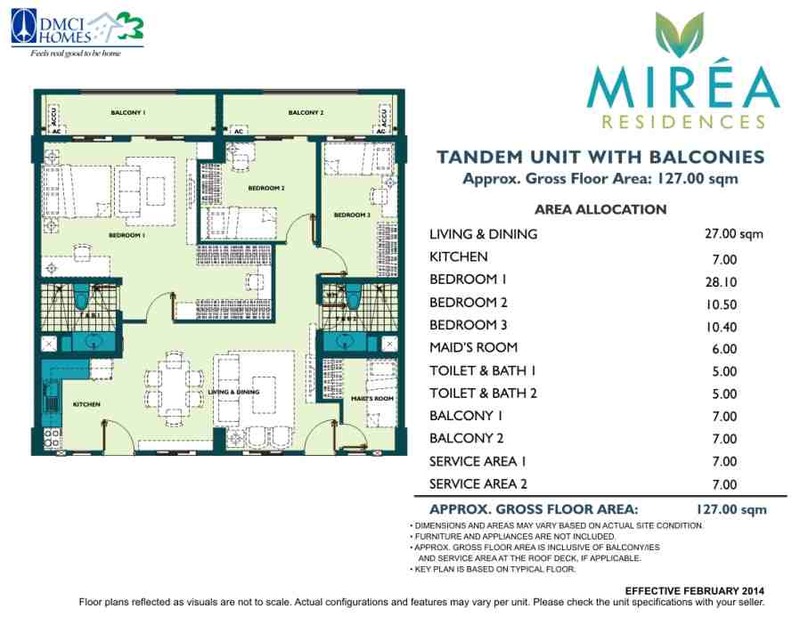 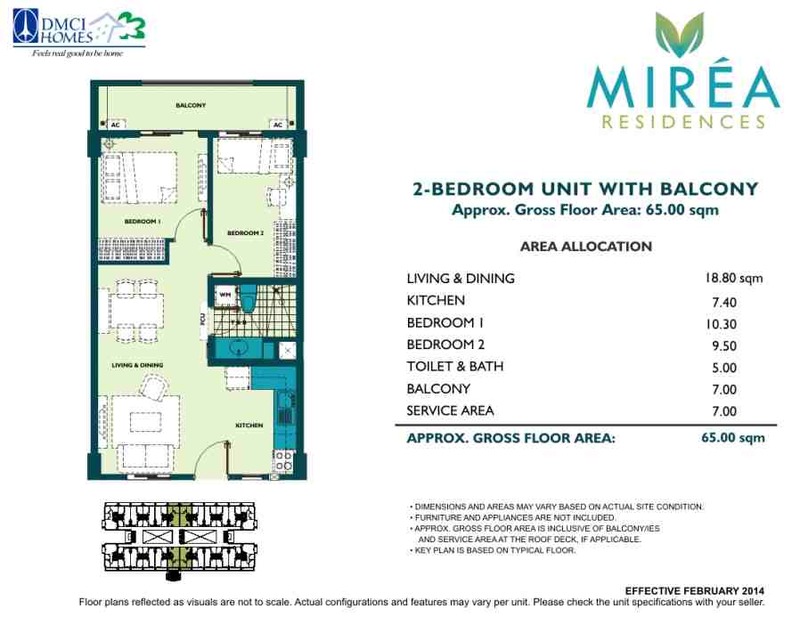 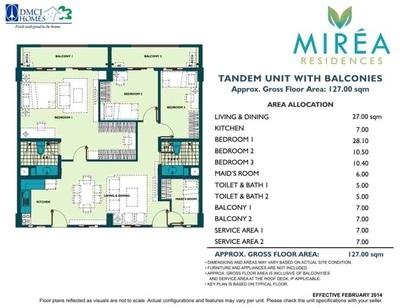 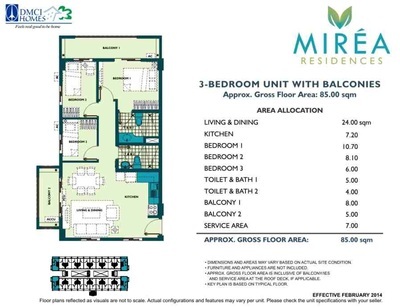 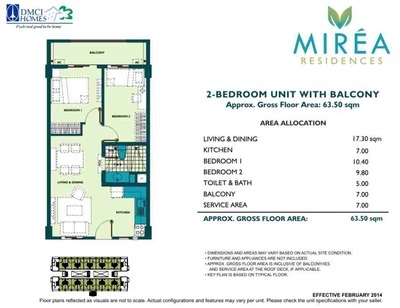 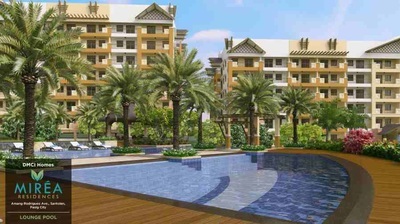 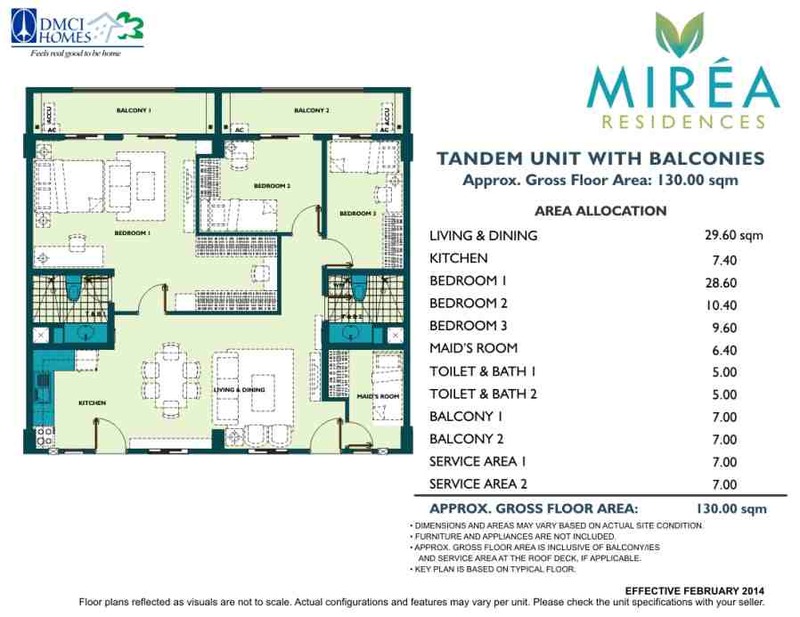 Amidst the active atmosphere of Amang Rodriguez, you can be sure that Miréa Residences will provide you with the peace of mind that you would need. 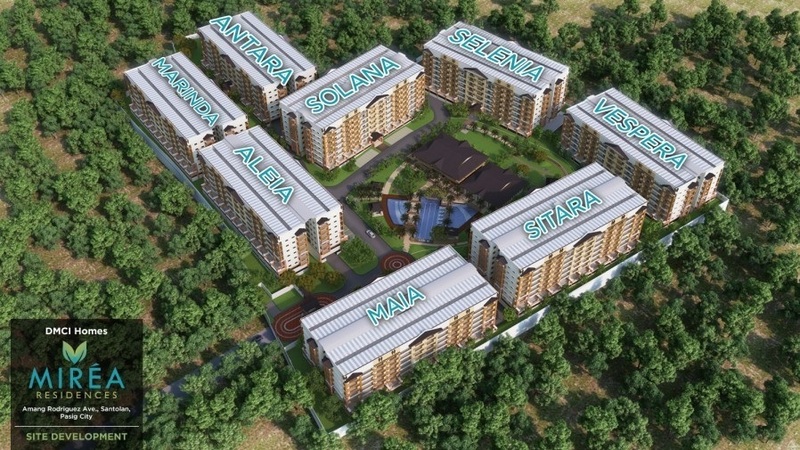 We take pride in ensuring that the project is protected 24/7, and with it's trademark structures, it gives you the securityyou deserve.